Hannah Mills MBE, member of the British Sailing Team, is a double Olympic medallist, winning silver at London 2012 and gold at Rio 2016 for Team GB. 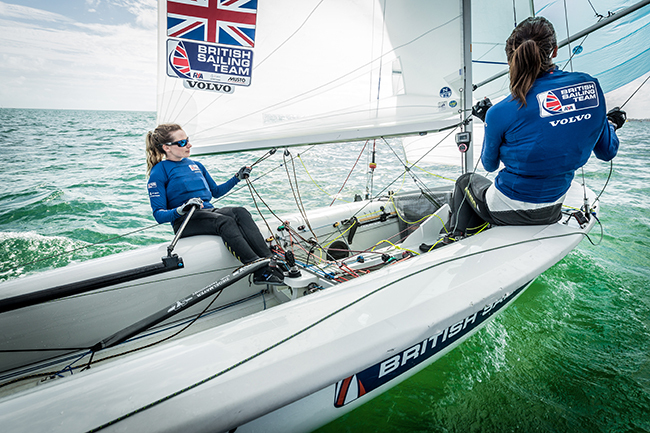 She has now teamed up with Eilidh McIntyre to defend her Women’s 470 title at the Tokyo 2020 Olympic Games and is well on her way to becoming the most successful female sailor of all time! 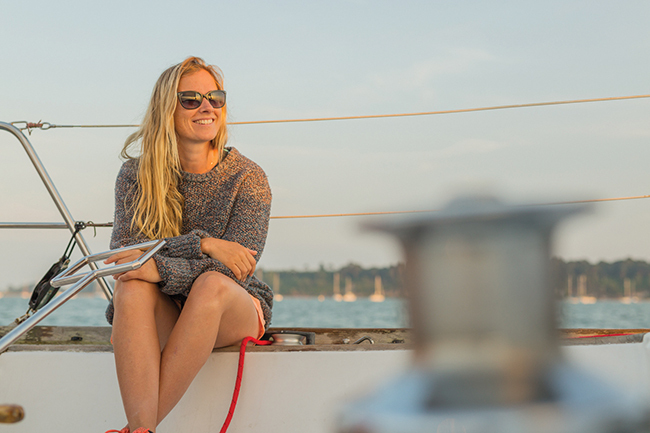 Away from her sailing success, Hannah is a keen lifestyle blogger. She is very open and honest with her followers, sharing details of her personal life as well as travel, nutrition and mental wellbeing tips and advice. Food is not something that I had particularly considered until recently – it was just a means to an end. 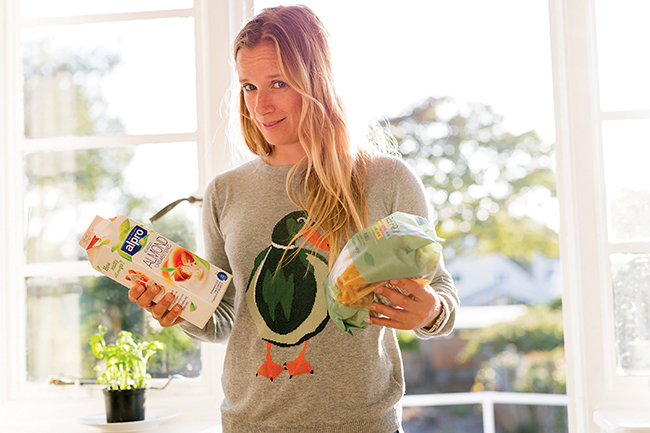 I was never that into it – I was a fussy eater as a child and if I’m being honest, I still am! 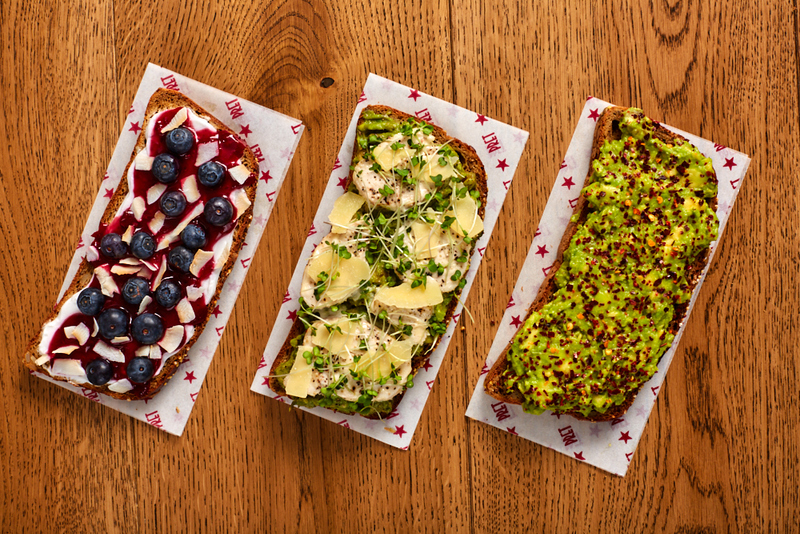 Food was simply fuel and I just made sure I was eating enough of it to sustain my high-energy lifestyle, especially when competing at the very top level – the Olympic Games. However, recent events have definitely made me broaden my horizons when it comes to my diet. Anyhow, this certainly isn’t a tale of ‘I cut out gluten, dairy, sugar and felt like a whole new person!’ It is definitely an ongoing journey, though I am starting to feel like I am finally getting some control back. After all, that’s all any of us want – to be able to understand our bodies and know why we react to things the way we do. I spent months enduring stomach aches, bloating and, to put it nicely, wind! Initially it just wasn’t a huge priority for me to get it sorted. Yes, it was uncomfortable and frustrating, but it wasn’t stopping me from doing anything I needed to do to achieve my goal of winning an Olympic gold medal at Rio 2016, or so I thought. Looking back on it, I’ve realised that the body is actually just exceptionally good at forgetting how bad something is. I would have a week of bad stomach pains and think I really have to get on top of this. Then the pain would go, the bloating would disappear and almost instantly, I’d be all ‘ok cool, that wasn’t that bad – I’ll be fine’. I learnt the hard way that this was the wrong attitude to have! Returning to Spring 2016, the Olympics were approaching fast and I had been to see numerous specialists, both gastroenterologists and doctors. I was poked and prodded and had endless blood tests, but nothing came back with any answers. And so the frustration continued. The British Sailing Team set up a meeting with a top nutritionist and I was pretty excited – I felt like this was going to be it. The first thing he suggested was to cut out gluten and dairy altogether for a week and see if anything changed. And it did. In just three days my symptoms got so much better and I couldn’t quite believe it! Previously I had experimented with cutting out different things here and there, but without any real guidance. I needed someone to advise me on what would make a difference, so I could commit myself. I think it comes back to accountability and being held responsible by someone you trust and respect. In the three months leading up to the Olympic Games, I didn’t eat any dairy or gluten, substituting with gluten-free breads, pasta, oats, coconut and almond milk. I literally flew out to Rio with an entire suitcase full of food! Throughout that period, I was mostly in control, with only the odd bit of bloating – generally things were much better. I know there is no quick fix to my difficulties with bloating and cramps. I’m just grateful that I now have a better understanding of my symptoms and can enjoy a gluten-free diet without too much worry. I’ve finally got some control back!